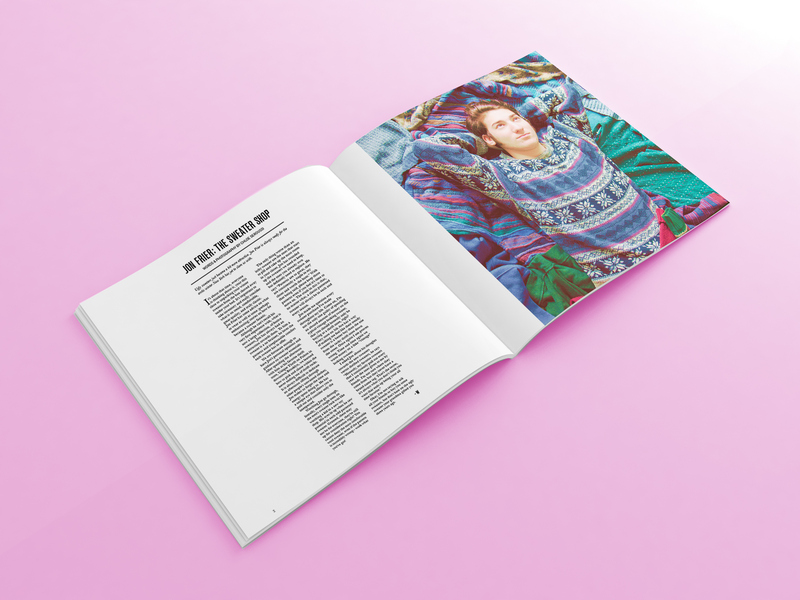 An editorial created based on my friend Jon Frier and his forward thinking fashion advice on big ugly patterned sweaters. 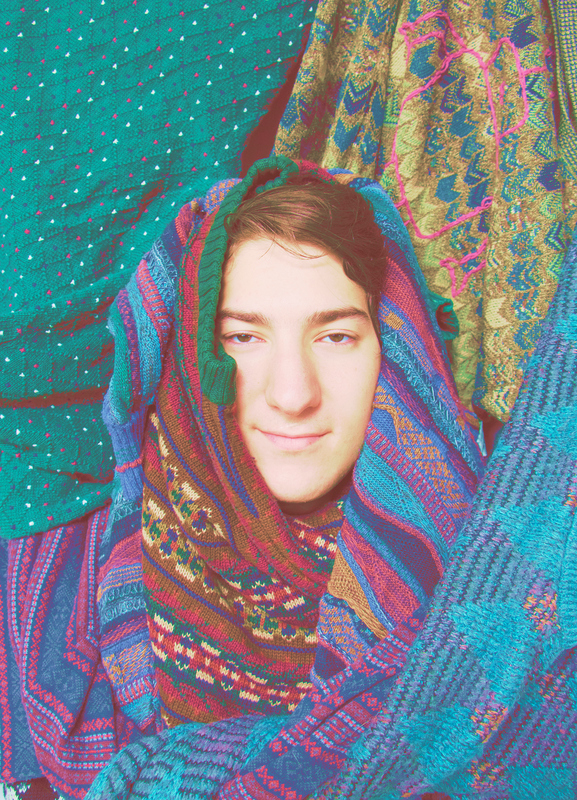 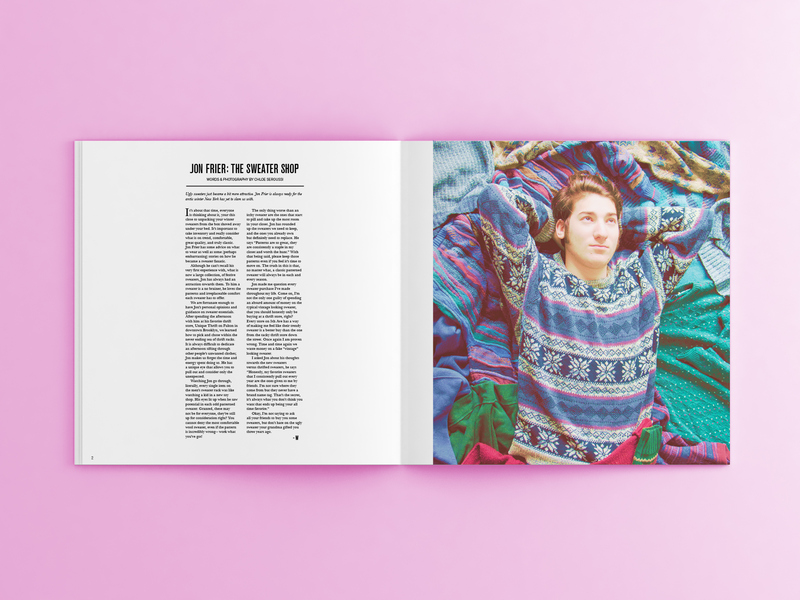 A style magazine created based on Jon Frier and his love for ugly patterned sweaters. 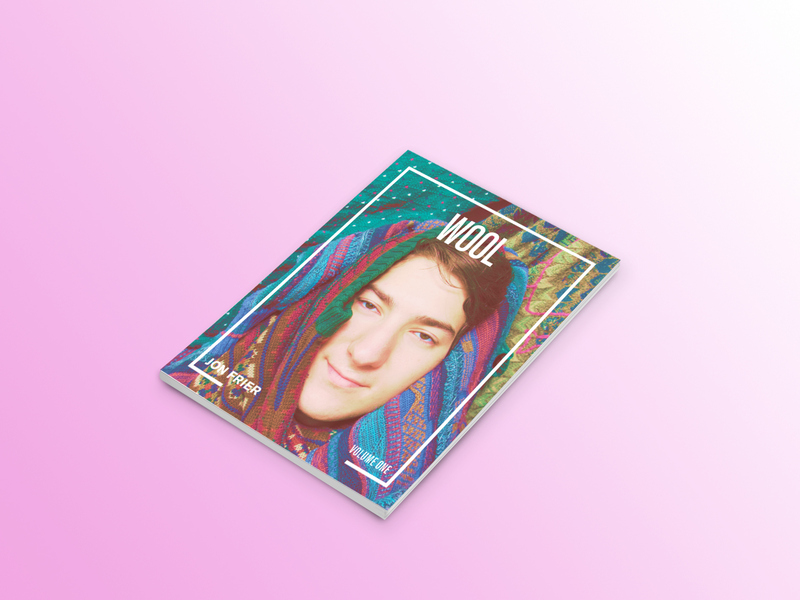 Article, photography, photo editing, and art direction by Chloe Seroussi.